Uber drivers water: Splend, Australia’s largest supplier of rental vehicles for rideshare services today announced a partnership between its Uber driver community and social enterprise, Thankyou, to give complimentary bottles of life-changing Thankyou 600ml water to all Uber passengers in Sydney, Melbourne, Brisbane, Perth, Adelaide and Canberra over the next 12 months. 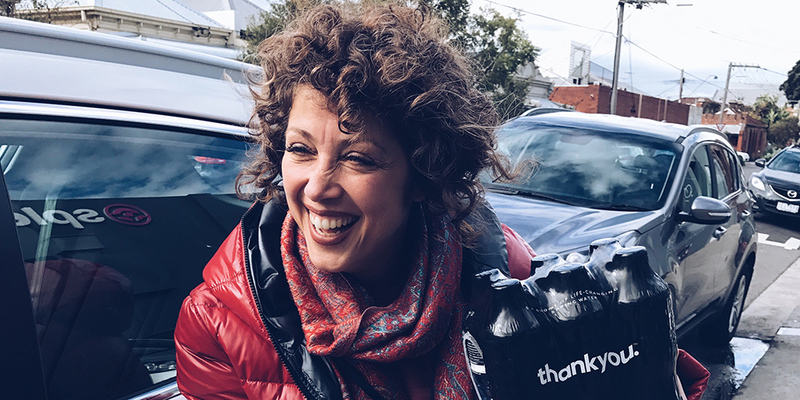 Thankyou gives 100% of the profits from its products to help end global poverty, with its water range helping to get safe water and sanitation services to people in need around the world. Over the next twelve months, Splend will be supporting Thankyou and their goal to make an impact on the 663 million people around the world that still don’t have access to safe water. Splend’s CEO, Chris King, said the partnership with Thankyou was the ideal fit, allowing the startup to convey an important message through one of the main advantages of riding Uber. “Providing passengers with bottled water is one of the many perks that people have come to love about riding in an Uber,” Mr King said. “Every bottle of water that our Members hand out will help Thankyou to fund water and sanitation services to people in need,” Mr King continued. Click here to find out more information about Thankyou.